Manchester United have reportedly joined the race to sign Ivan Rakitic from Barcelona, according to Spanish outlet Mundo Deportivo. The Croatian midfielder is contracted to Barca until July of 2021 but the La Liga champions are said to be willing to sell him for around £43m, according to a report. The 31-year-old midfielder, who has made 42 of Barca’s appearance this season, is rumoured to be high on the United’s list of summer transfer targets. 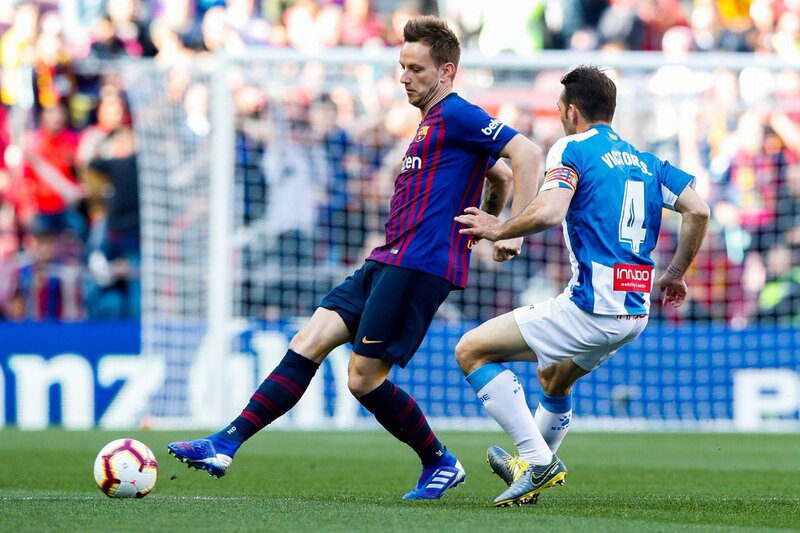 Despite being a regular for Barcelona, the veteran attacker is apparently being phased out of Camp Nou to make way for Frenkie de Jong and new midfielder. Rakitic joined Barcelona in 2014 and has racked up more than 250 appearances for the Catalan giants. Posted on April 1, 2019 by Sammy Jakes.